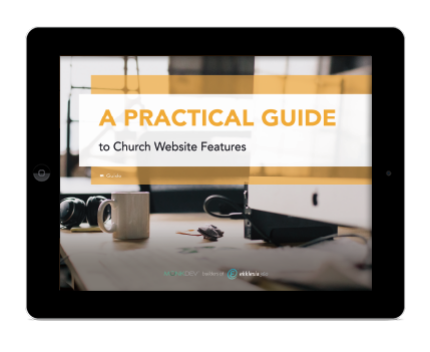 Discover which website features are right for your church. Reducing content and enhancing user experience. Partnering with MonkDev to focus on ministry. Redesigning the site to be a ministry tool. 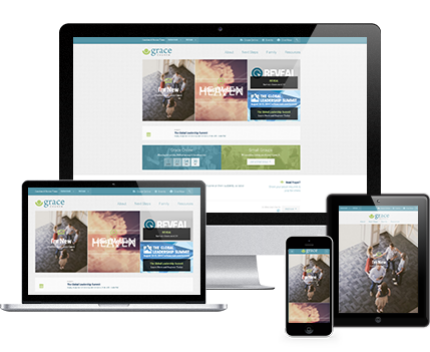 See a portfolio of some of the church websites built by Monk Development. From House Church to Mega Church. 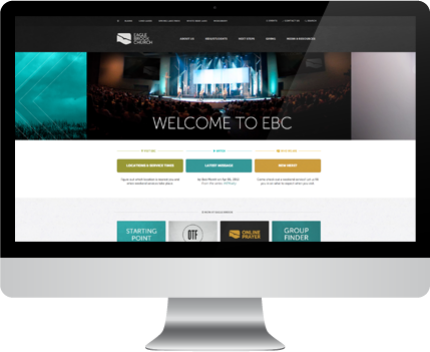 Your total Church Web Solution. Say hello to simple & effective online ministry. Strategic services that help to take your church's mission online.